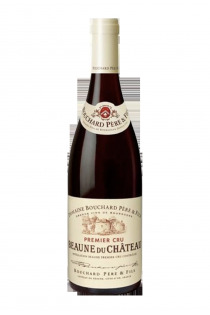 Beaune du Château Premier Cru - 2016 - Domaine Bouchard père et fils. 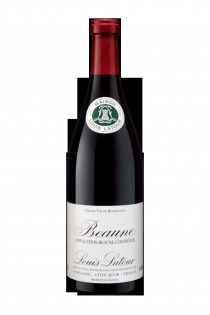 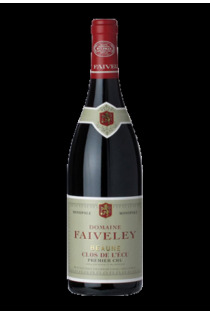 The wines of Beaune , mostly red wines , are well-structured and subtle. A large part of the vineyard is classified as first crus, Share the geographical situation and the terroir. 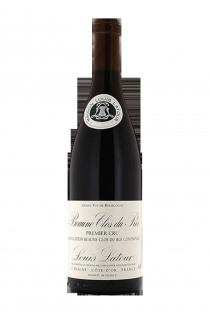 Among the most renowned are the Champimonts, the Bressandes, the Clos du Roy, the Teurons and the Greves. 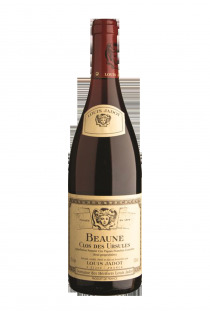 In terms of area, the Beaune appellation is one of the most important in the Côte de Beaune. 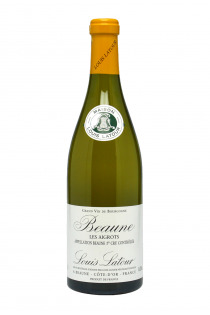 But Beaune, a small town of about 20 000 inhabitants, is also and especially the wine- growing capital of Burgundy . 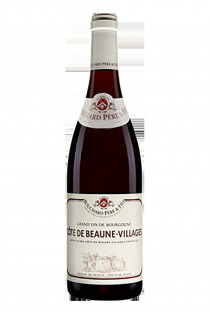 The headquarters of many trading companies, it is also one of the most touristic cities in France. 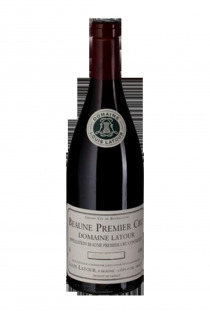 The sale of Hospices wines has become a worldwide event, and certainly represents one of the most renowned charity sales.